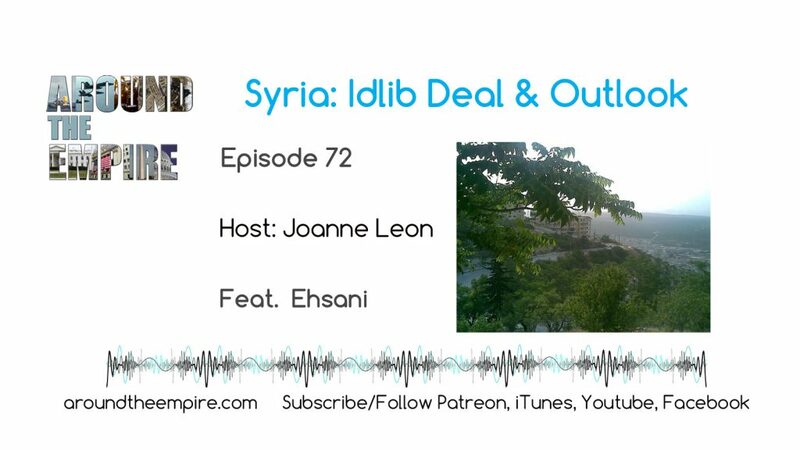 Syrian analyst Ehsani returns to the show to talk about the latest developments in the Syria, with a focus on the Idlib deal, Turkey’s role in the war, perspectives from Syrians, and the prospects for recovery. 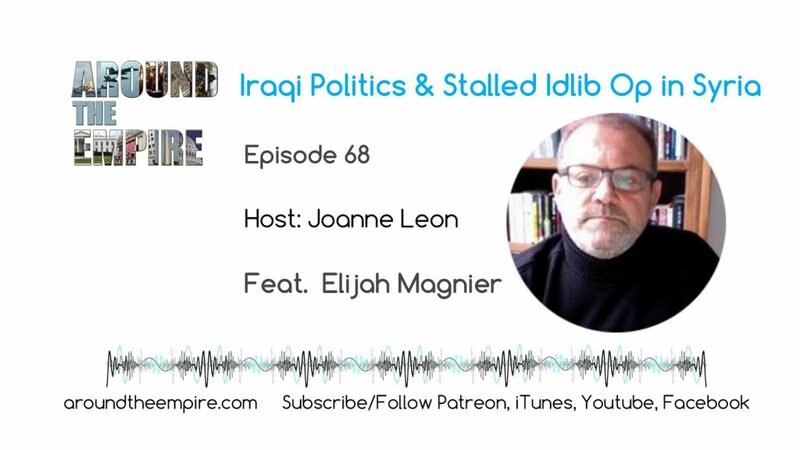 Elijah is a veteran war correspondent, a terrorism/counterterrorism analyst specializing in the Europe and the Middle East, especially Lebanon, Iraq, Syria, Sudan and Libya. He recently left Iraq and is speaking to us today from Lebanon. FOLLOW Elijah at @ejmalrai and find his work at ejmagnier.com. Support him by using the Paypal link at the bottom of every page on his website. Recorded on September 14, 2018. Music by Fluorescent Grey. Dan and Joanne talk with Syrian analyst Ehsani @ehsani22 about the origins of the war and the new prospects for an end to the war. We also talk about the current situation in Deir Ezzor and Idlib. Ehsani is from Aleppo, Syria. He is active on social media, especially Twitter, mainly with analysis and discussion about Syria. He has also written for Syria Comment under this pseudonymn “Ehsani”.. Follow @ehsani22 on Twitter. He has also been published many times at Syria Comment. Recorded on September 17, 2017. Music by Fluorescent Grey.